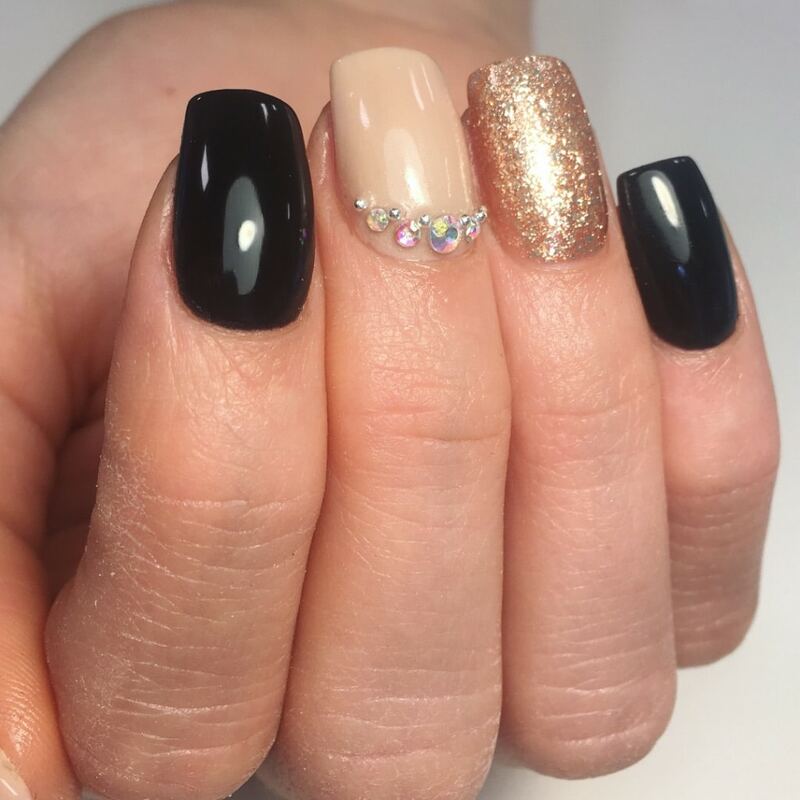 History of artificial gel nails began in the Egyptian times when women had artificial nails created from ivory, bone or gold. 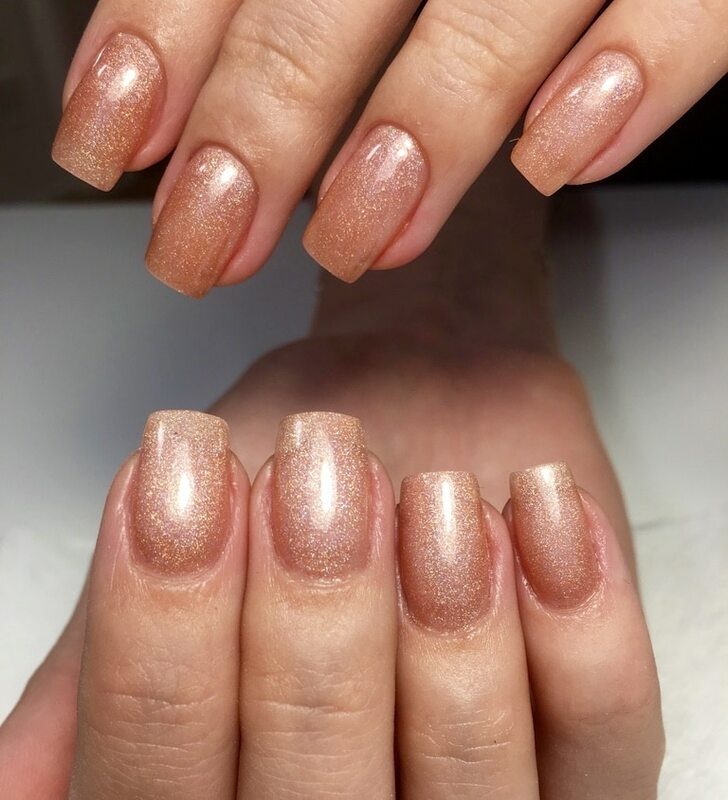 The idea was to make them look as glamorous as possible. 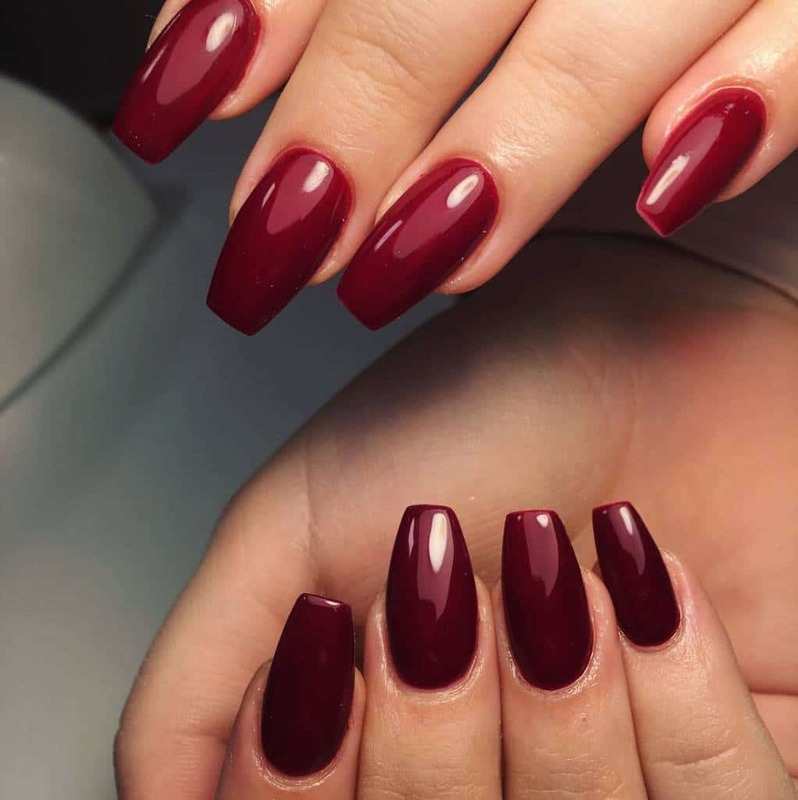 Then as now a glamorous look was the women’s goal. 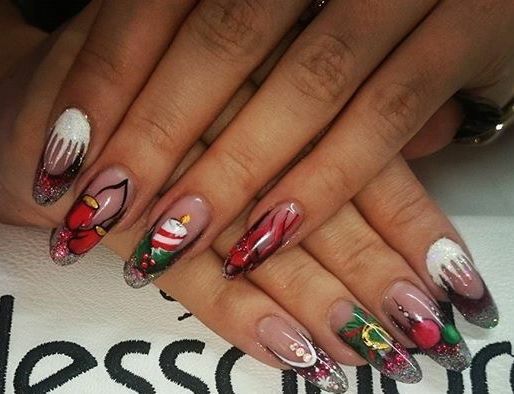 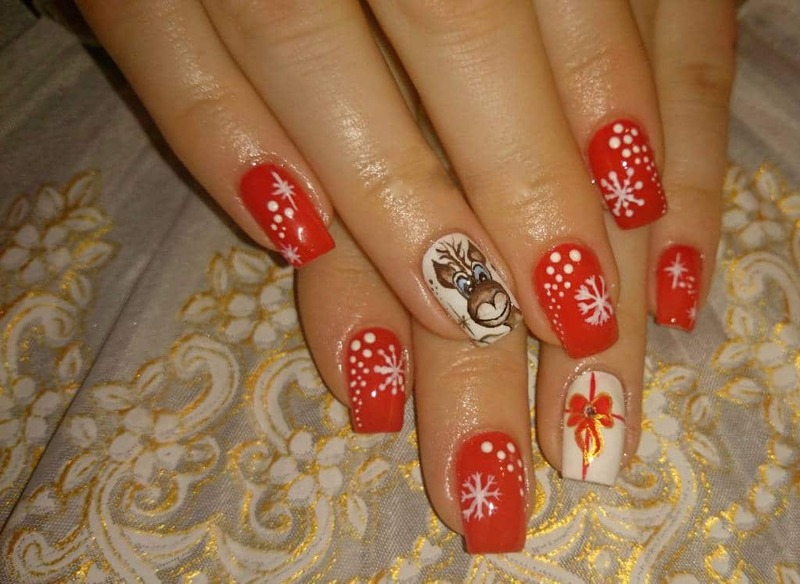 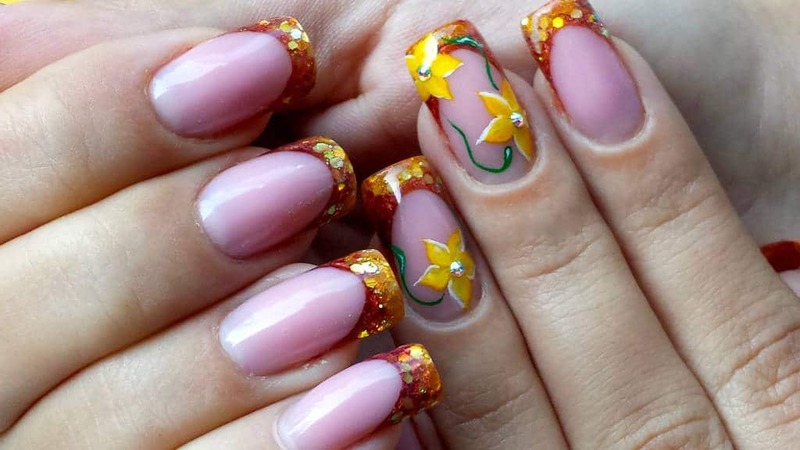 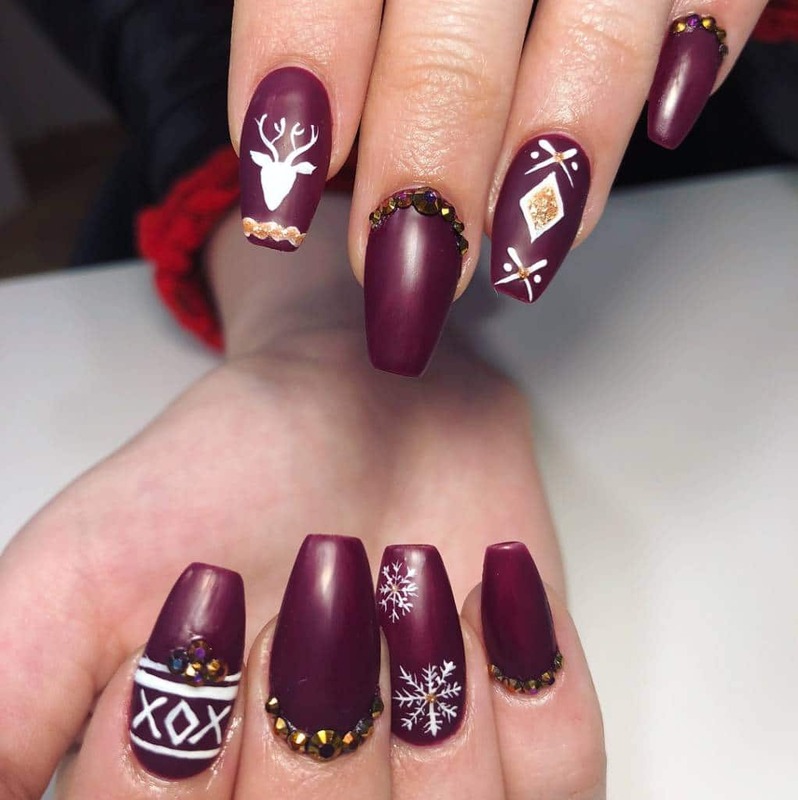 However, today there are far better ways to create an exciting nail design. 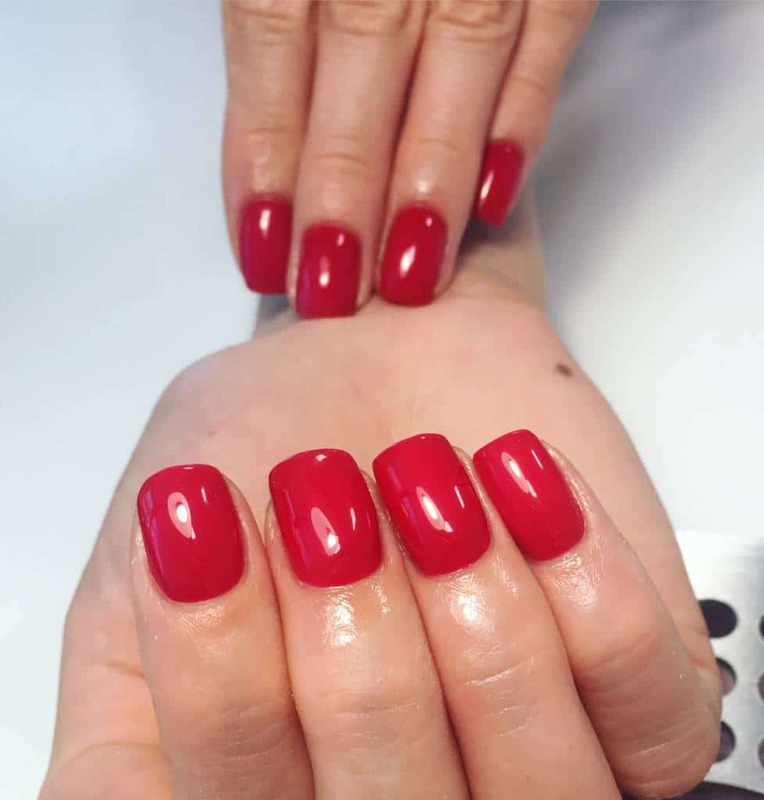 Gel nails are artificial nails that have an extremely realistic look, being thin, flexible, non-yellowing and non porous. 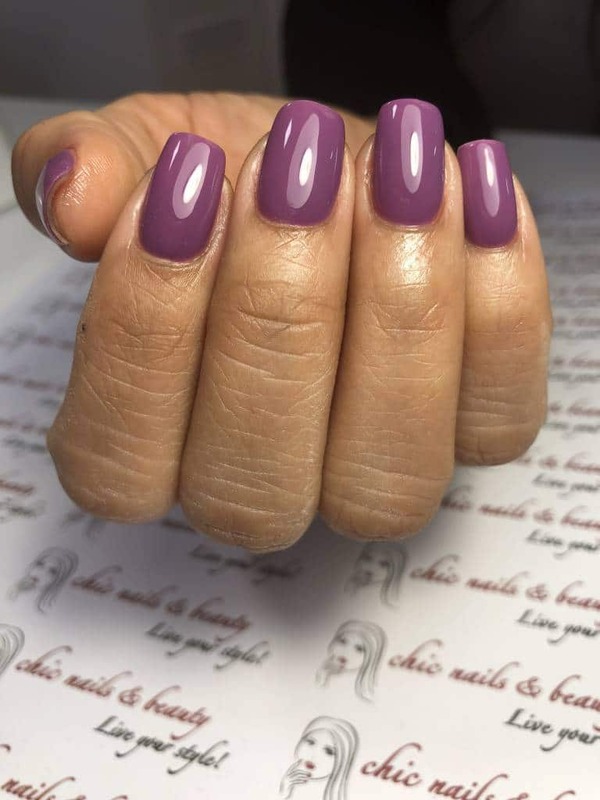 They give you a natural look and their durability saves your precious time! 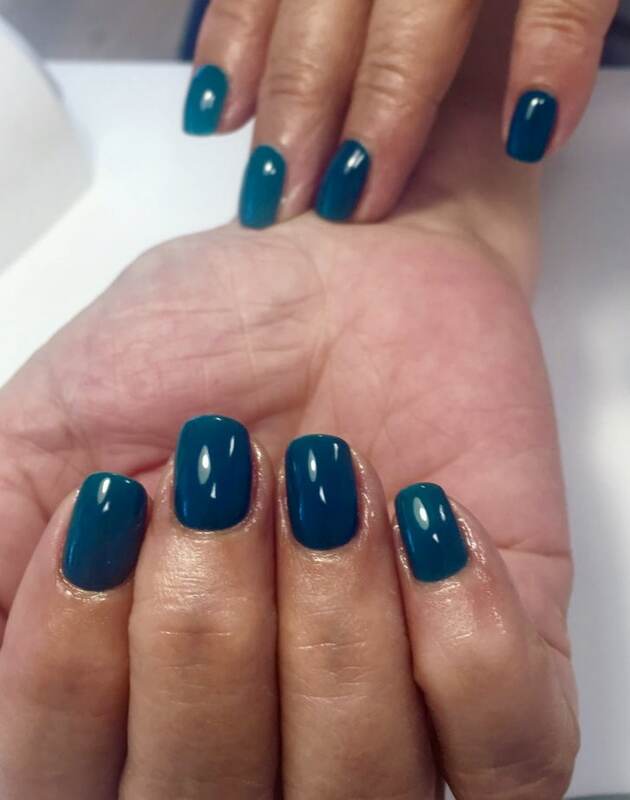 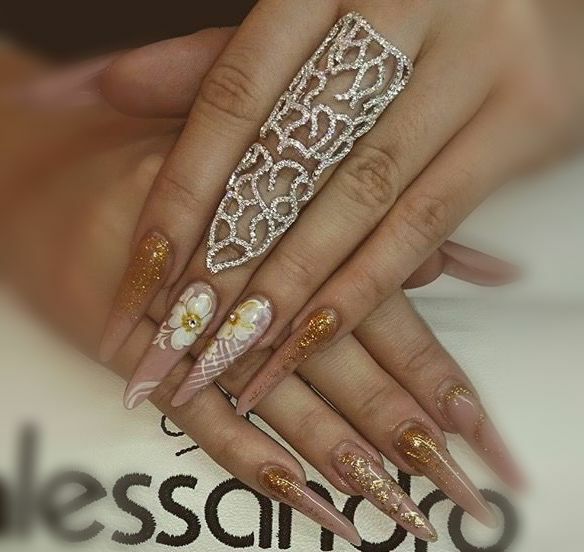 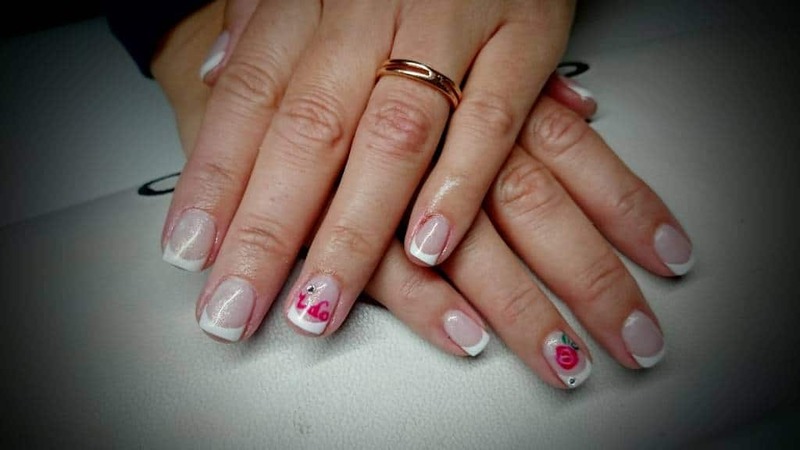 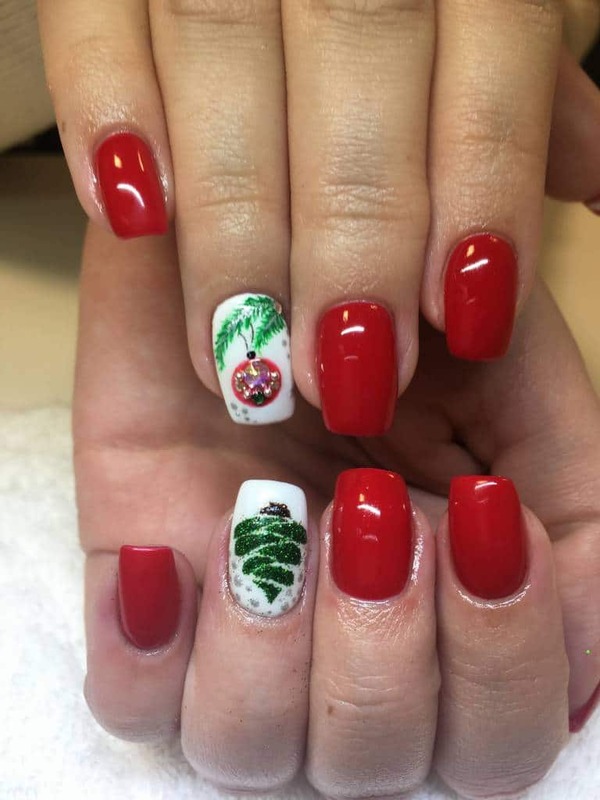 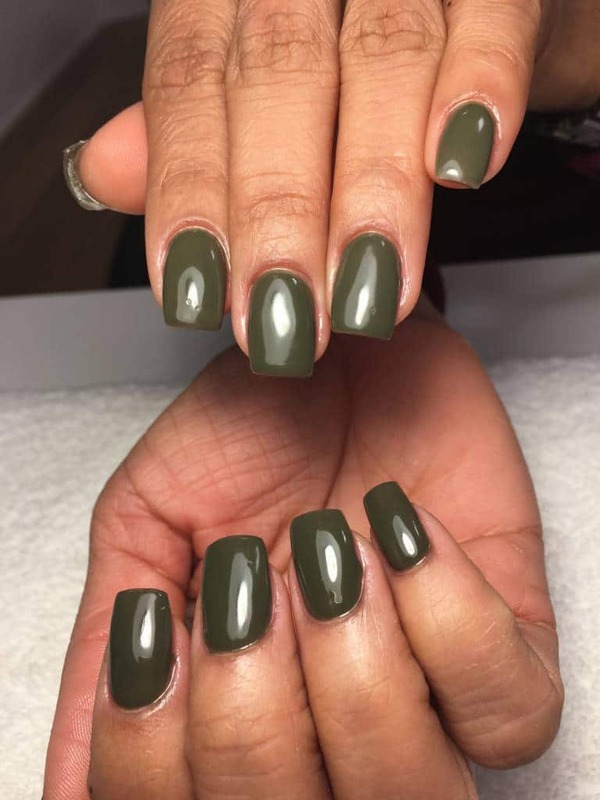 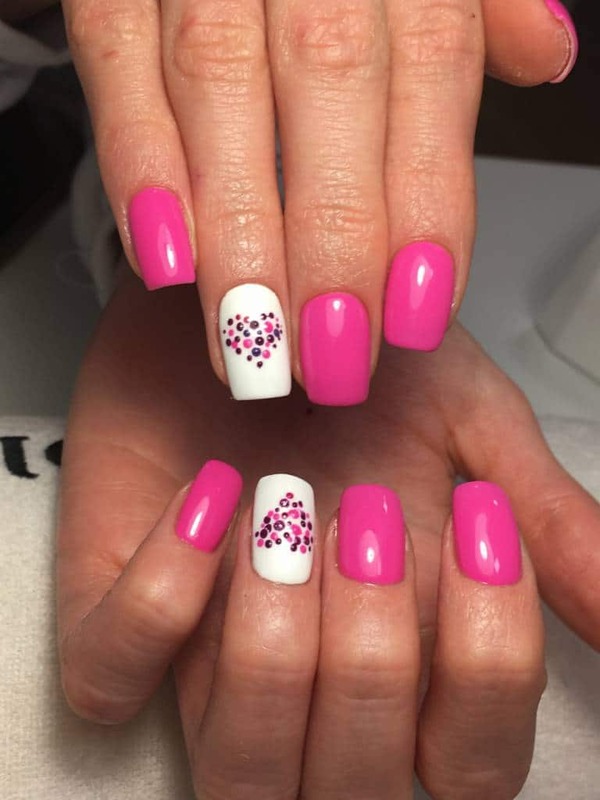 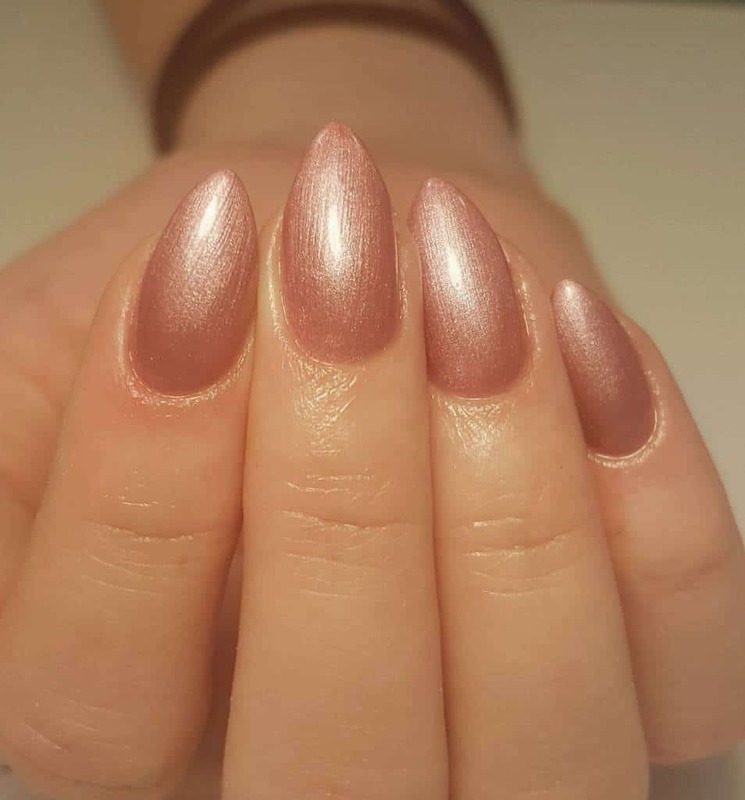 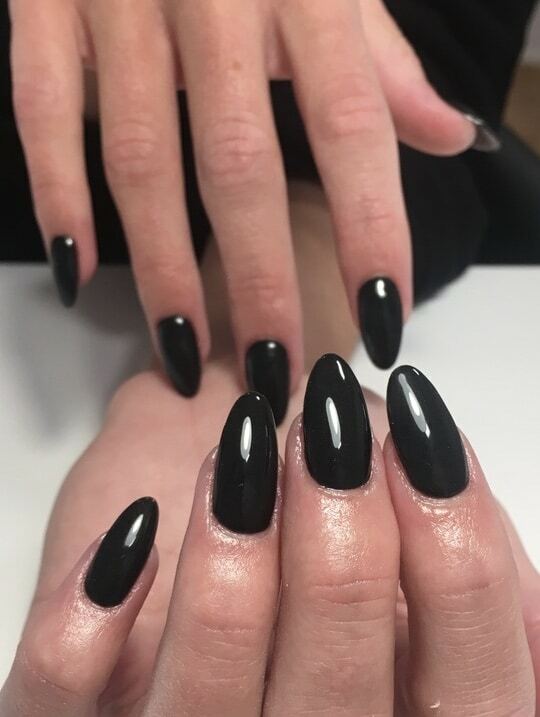 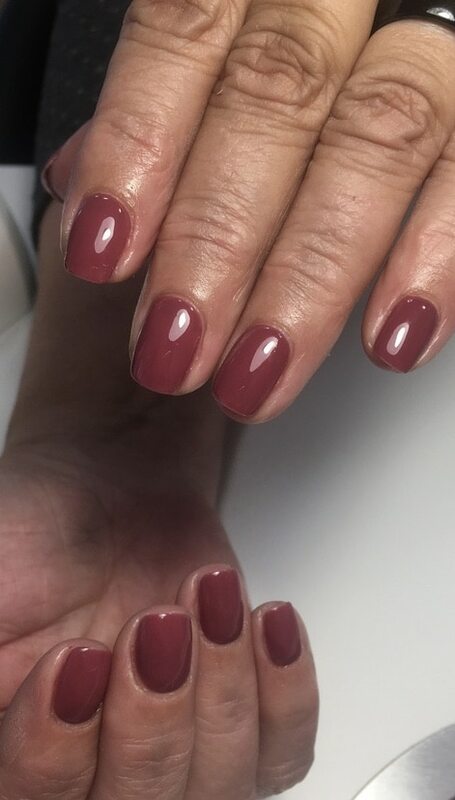 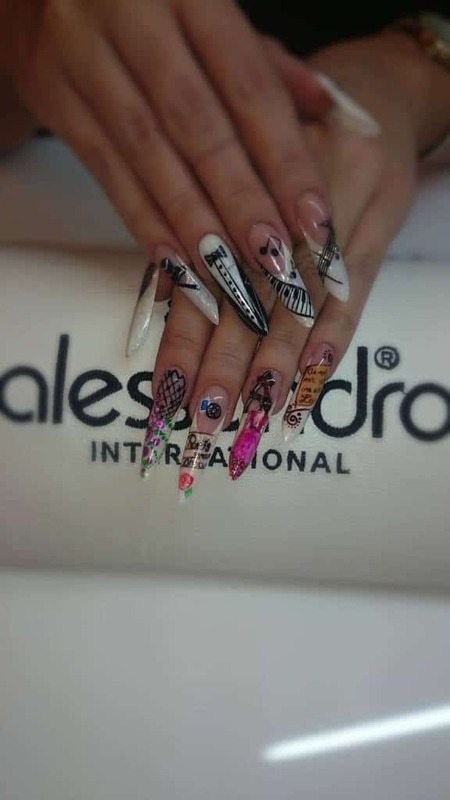 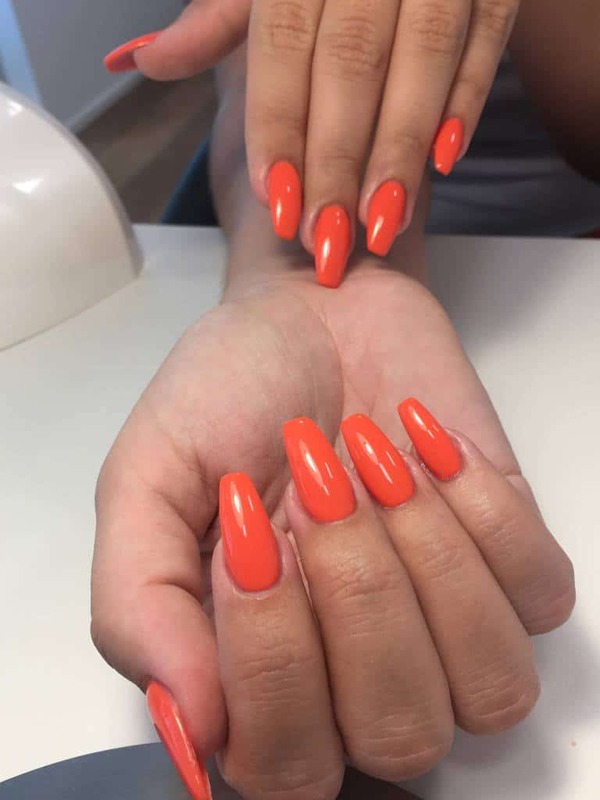 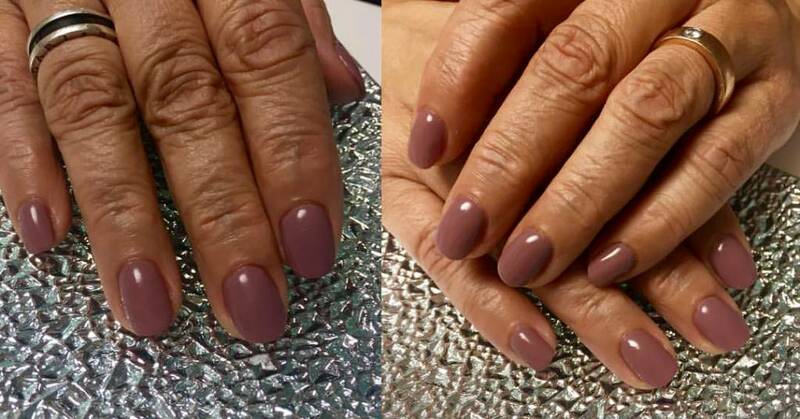 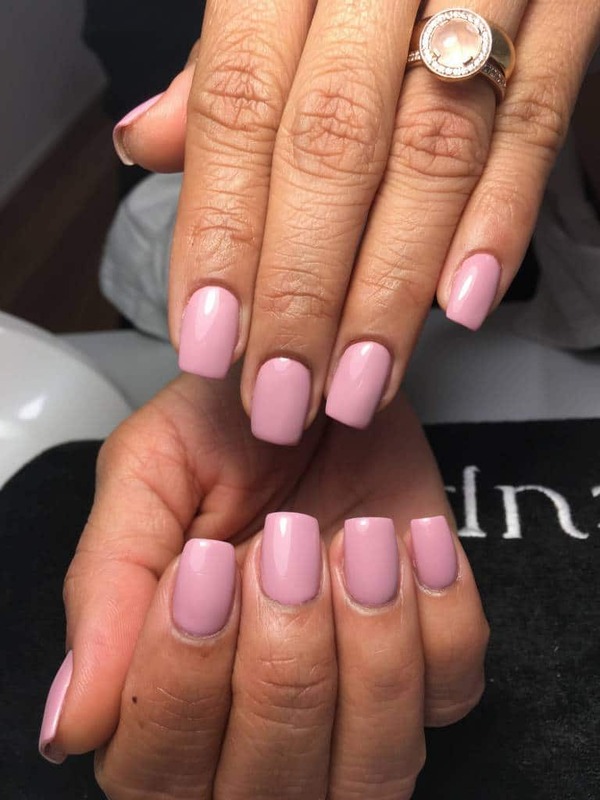 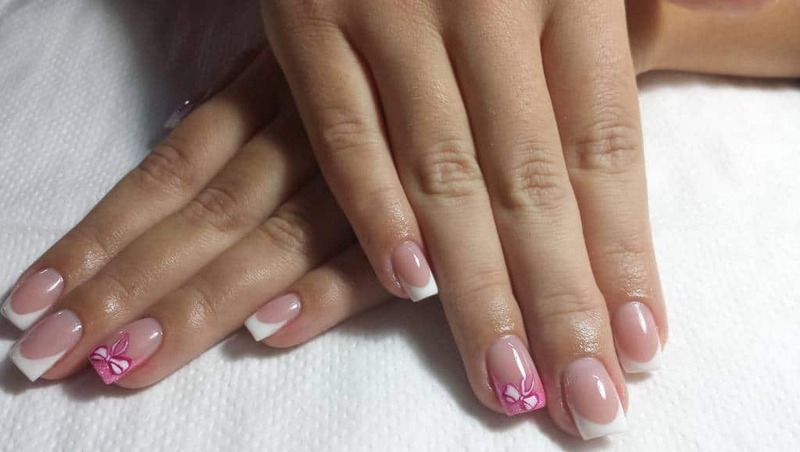 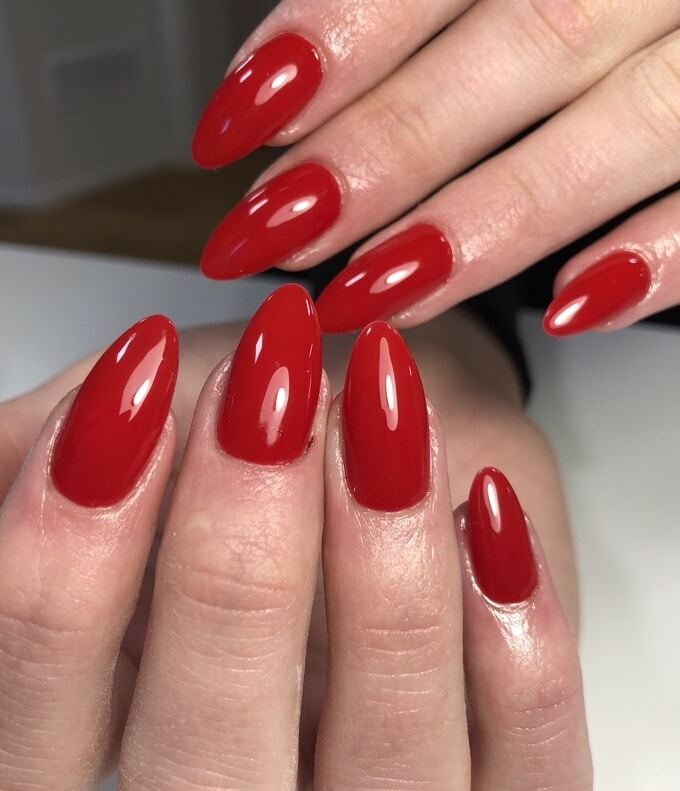 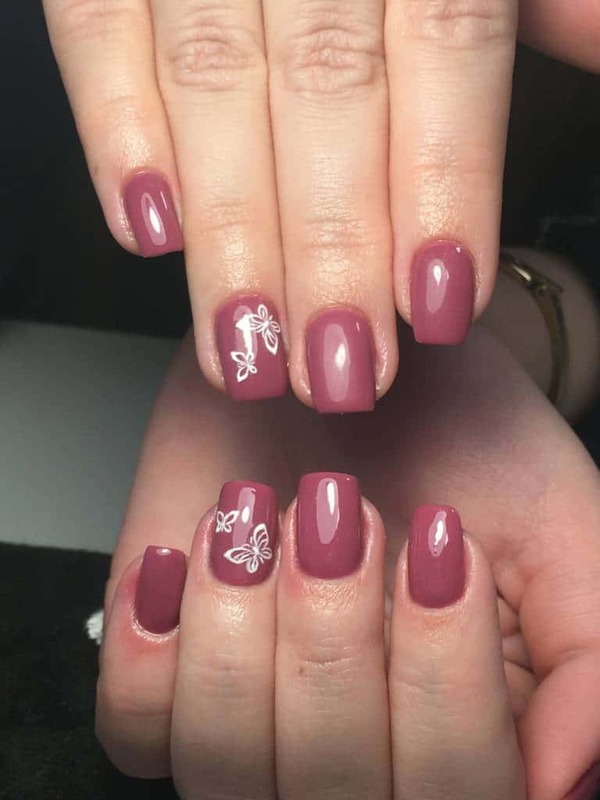 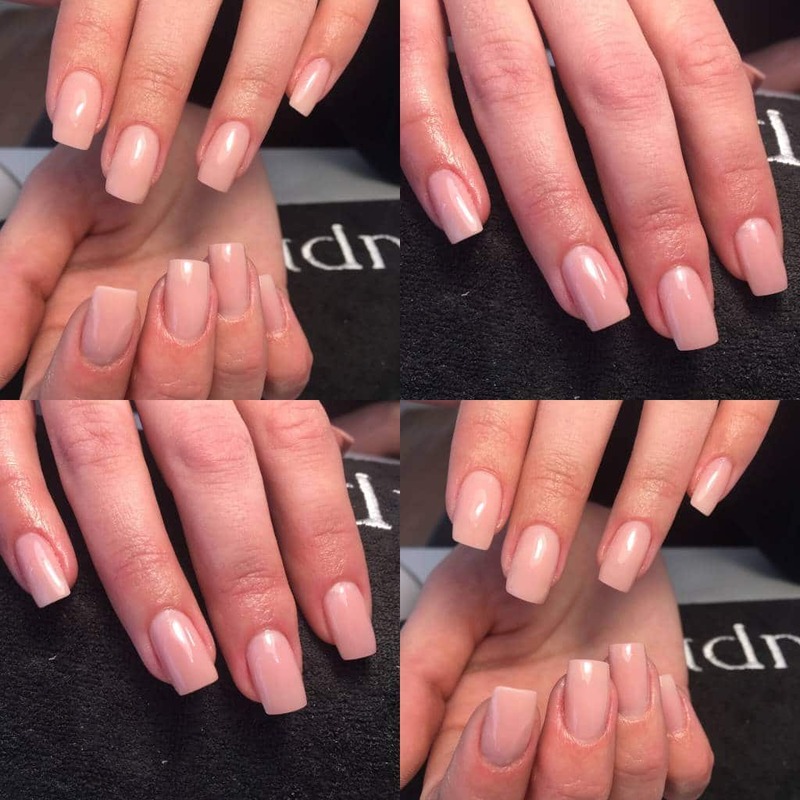 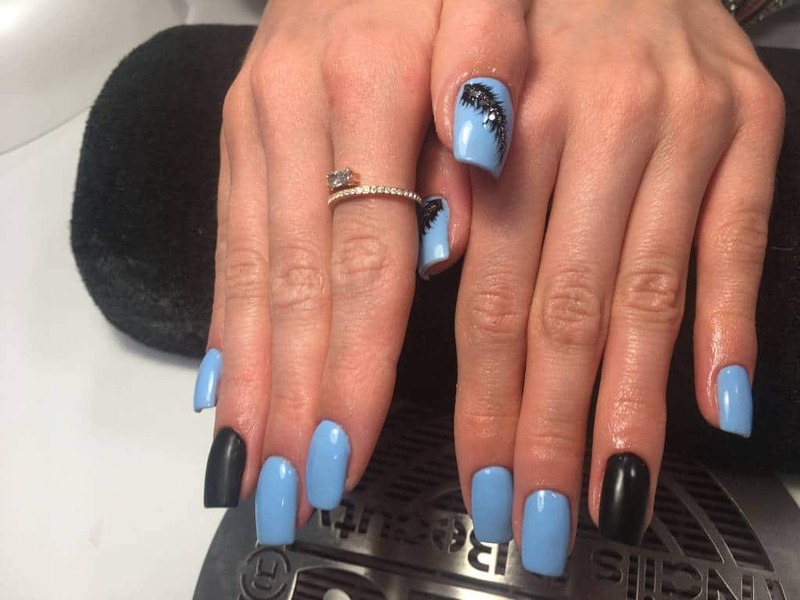 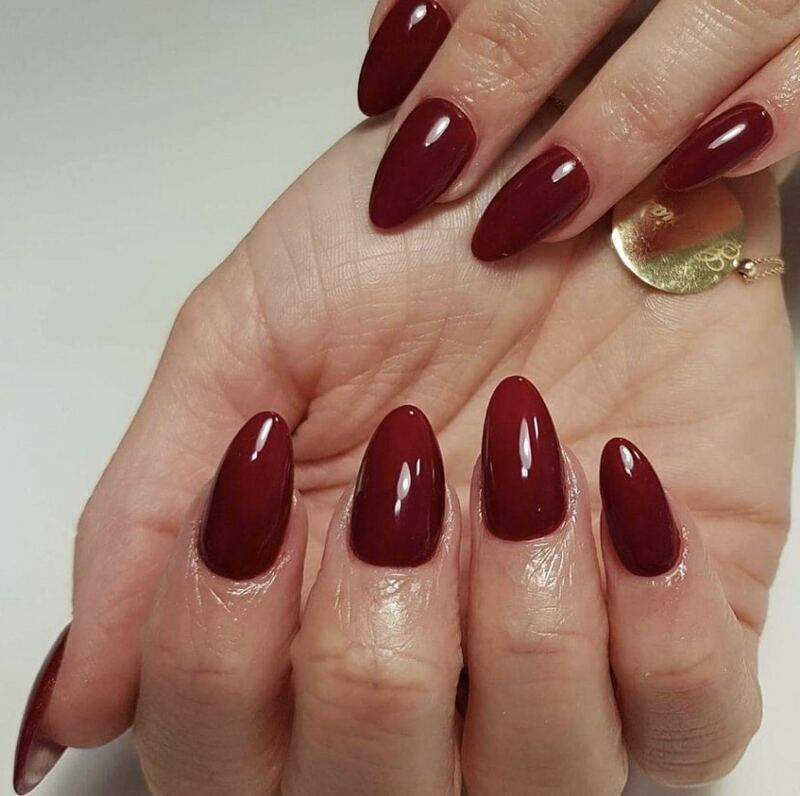 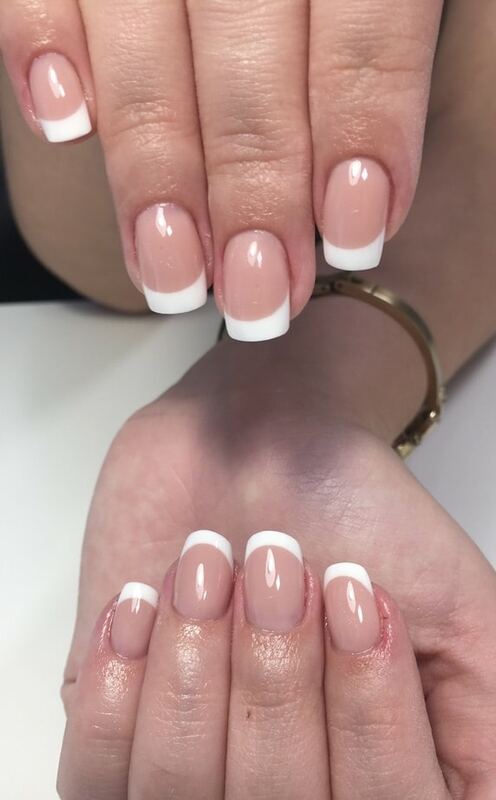 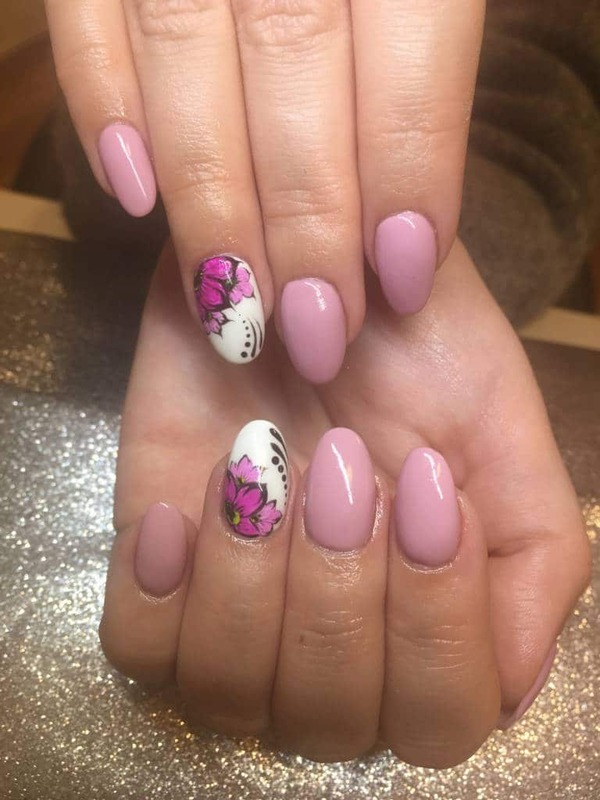 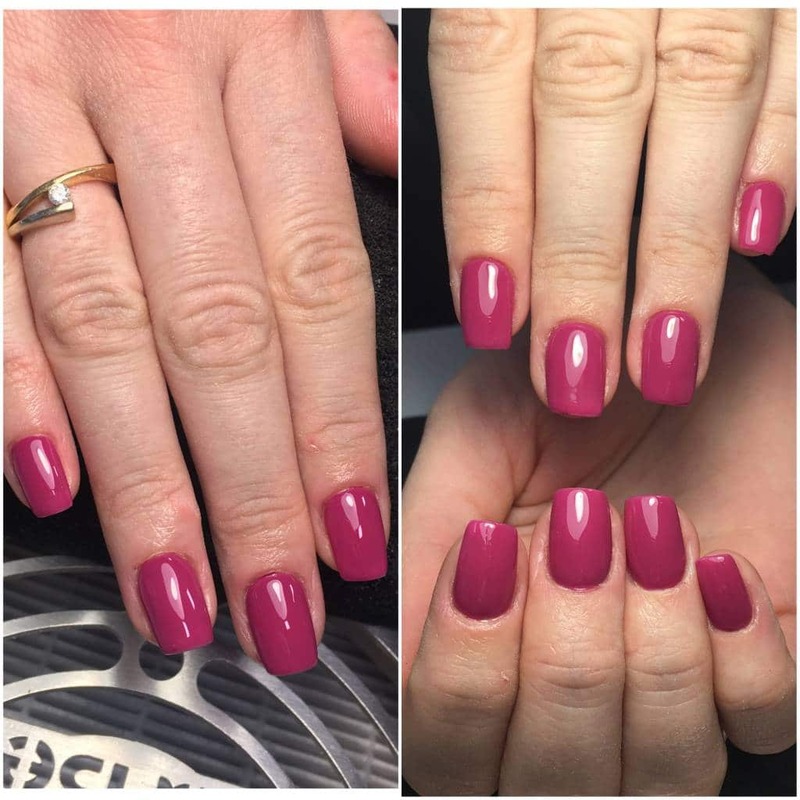 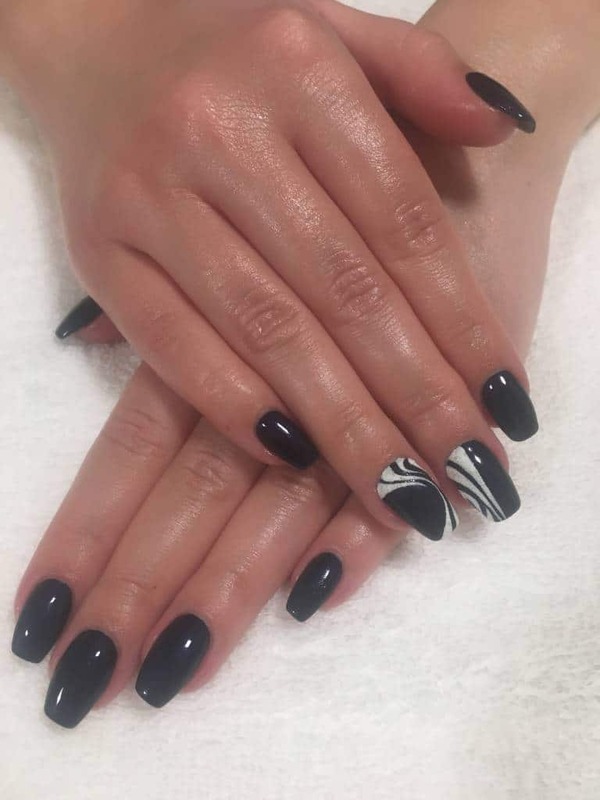 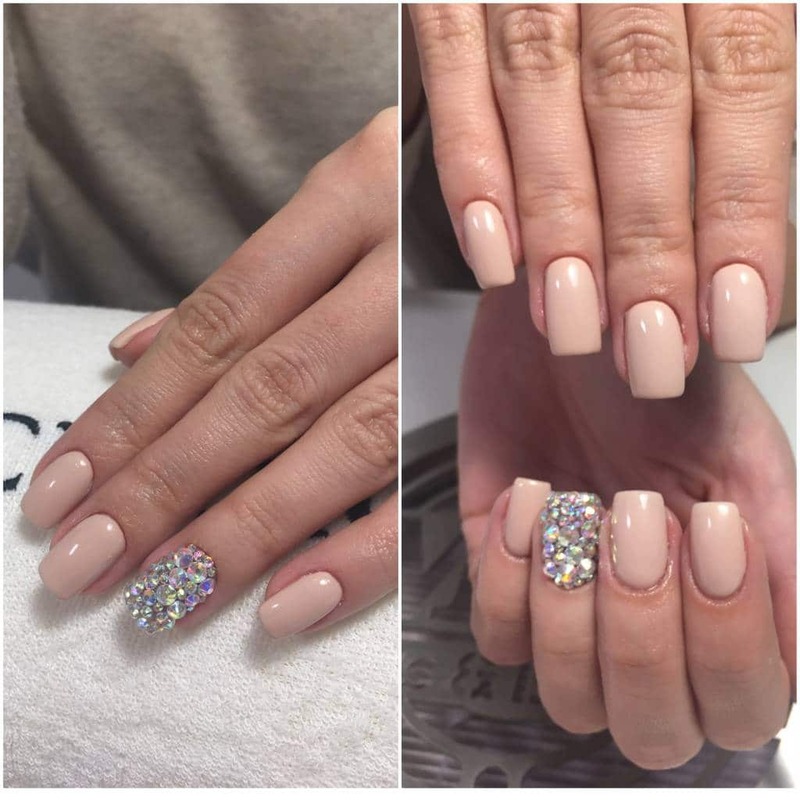 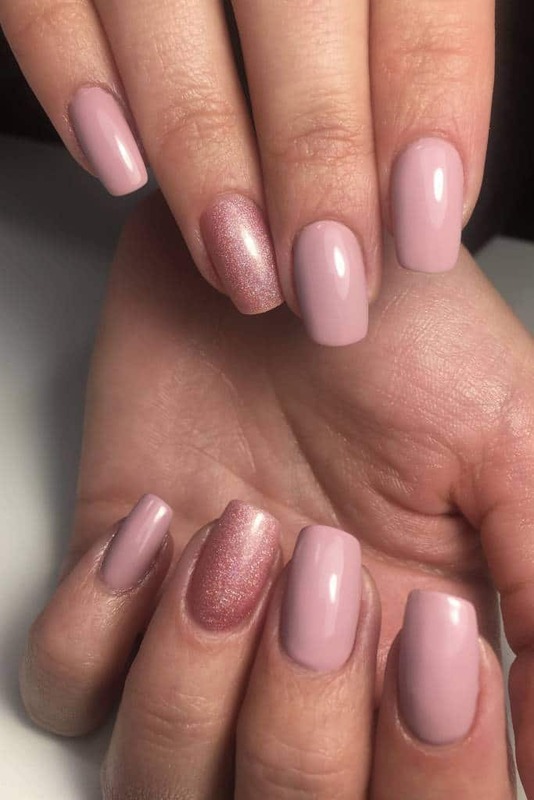 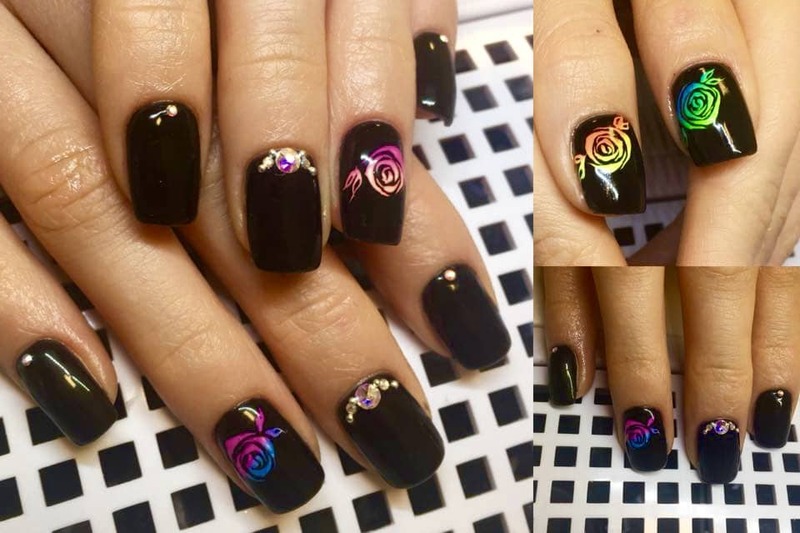 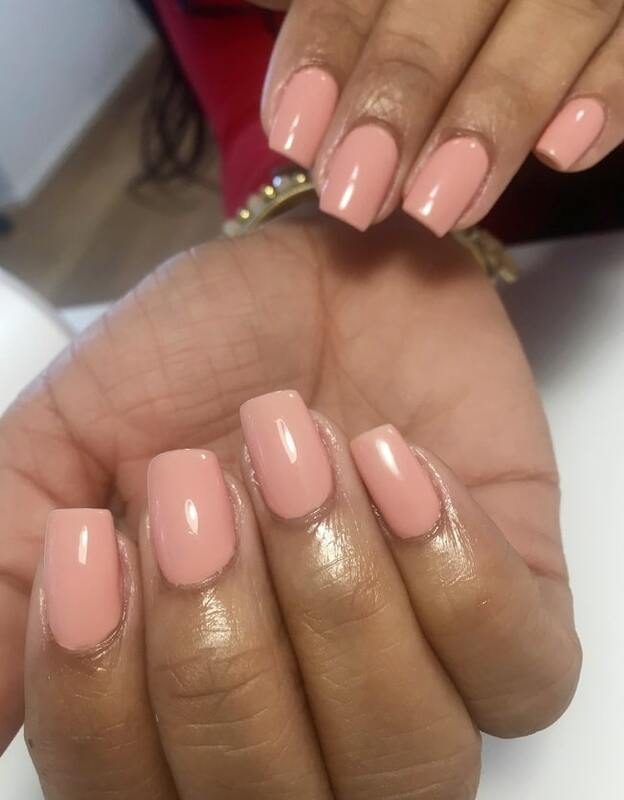 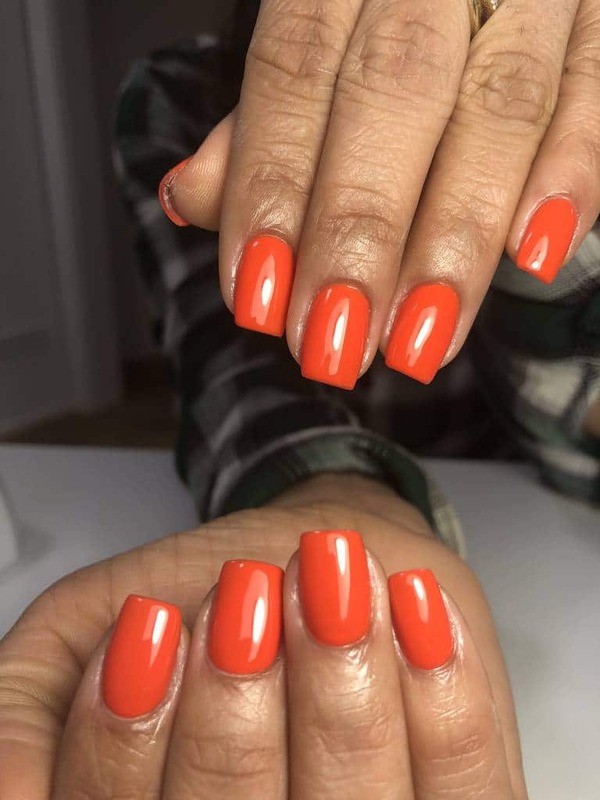 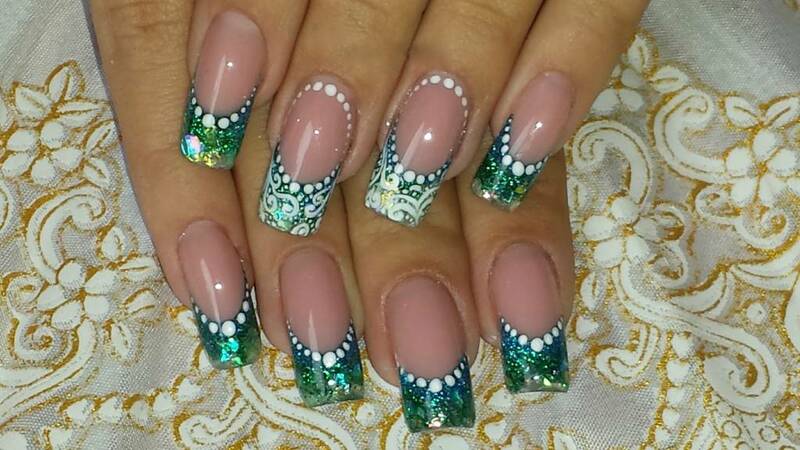 Current gel nail designs offer ladies not only a naturally beautiful design but also optimal protection against tearing and breaking off the fingernails! 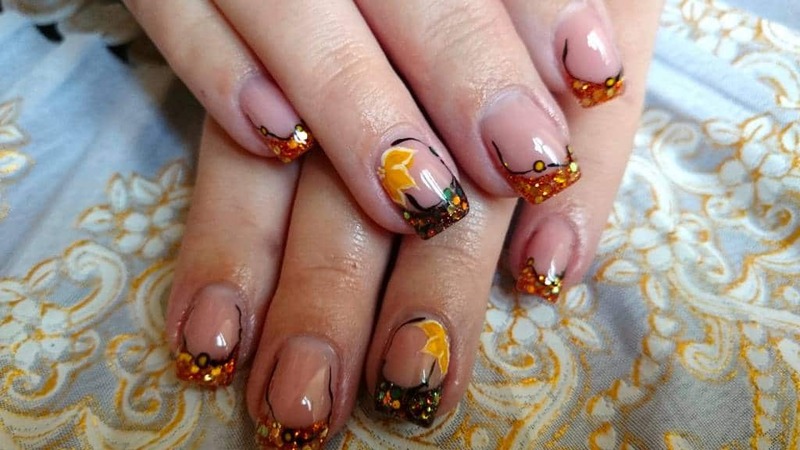 Another advantage is that the gel is odorless so they can be used without hesitation. 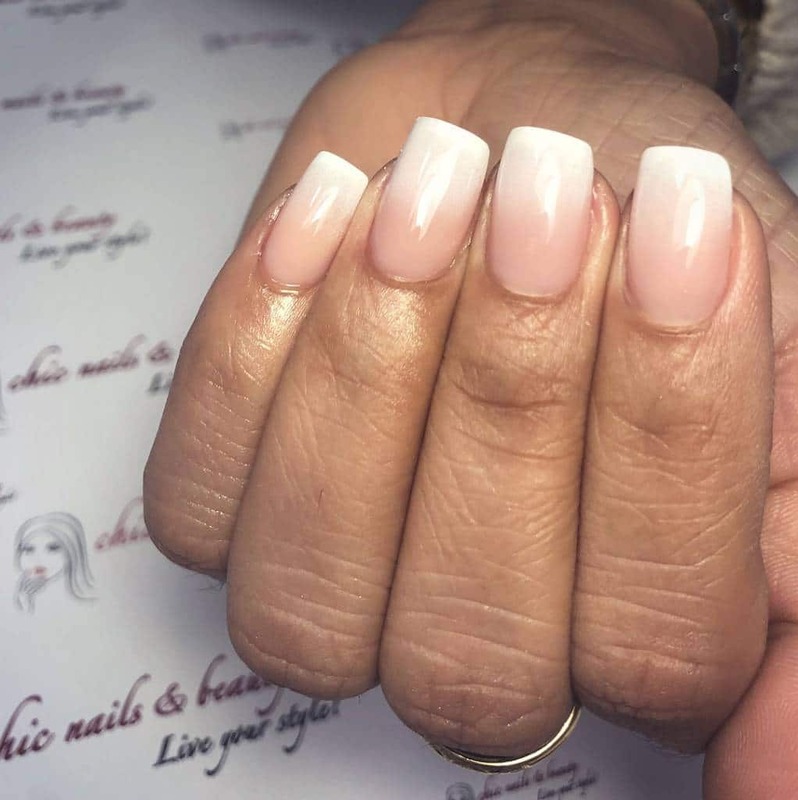 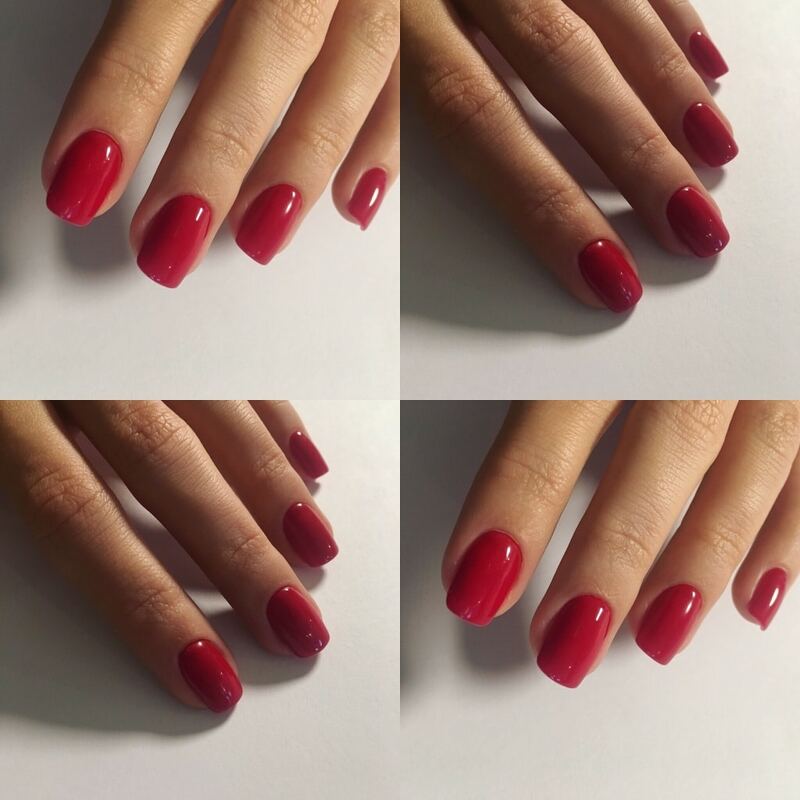 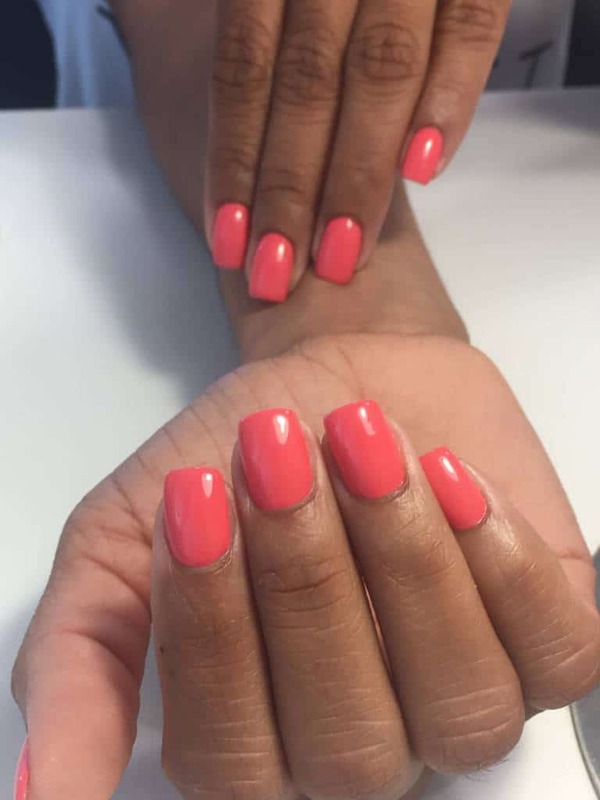 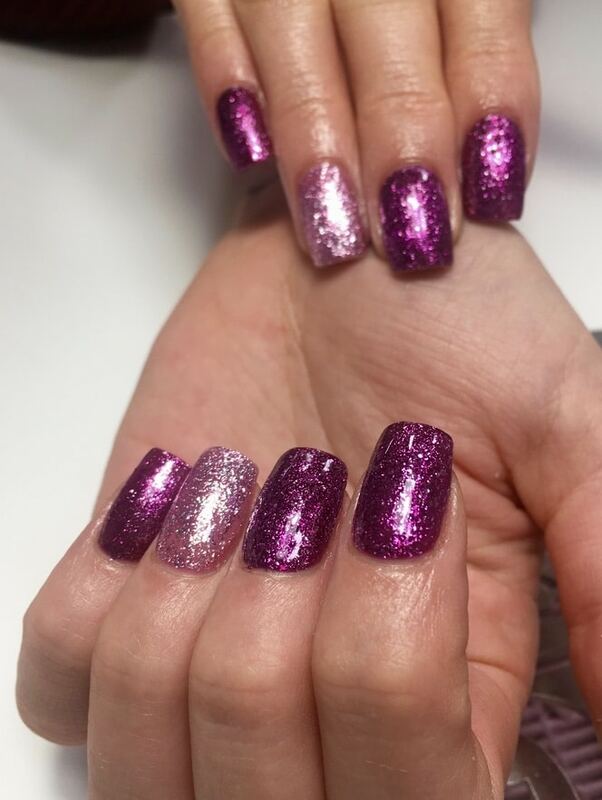 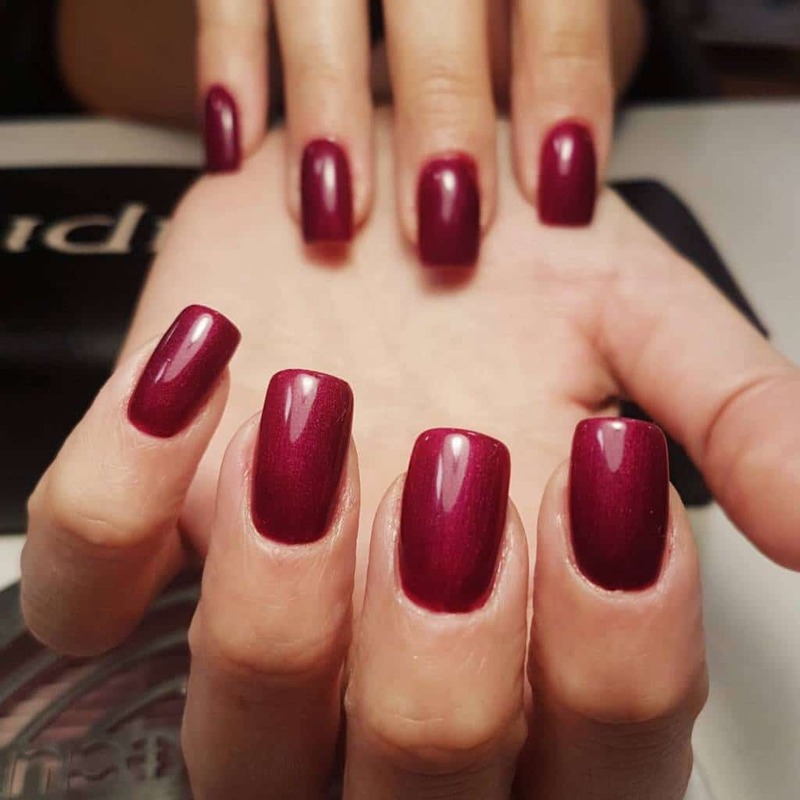 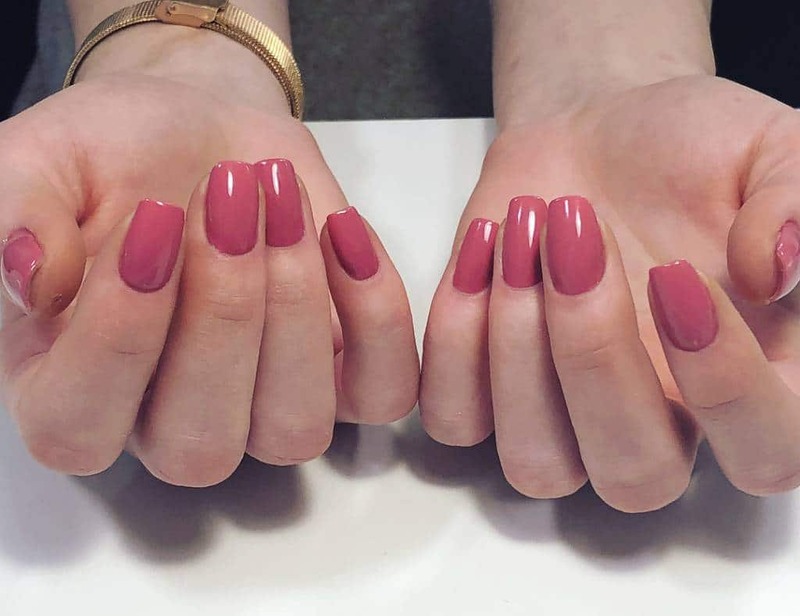 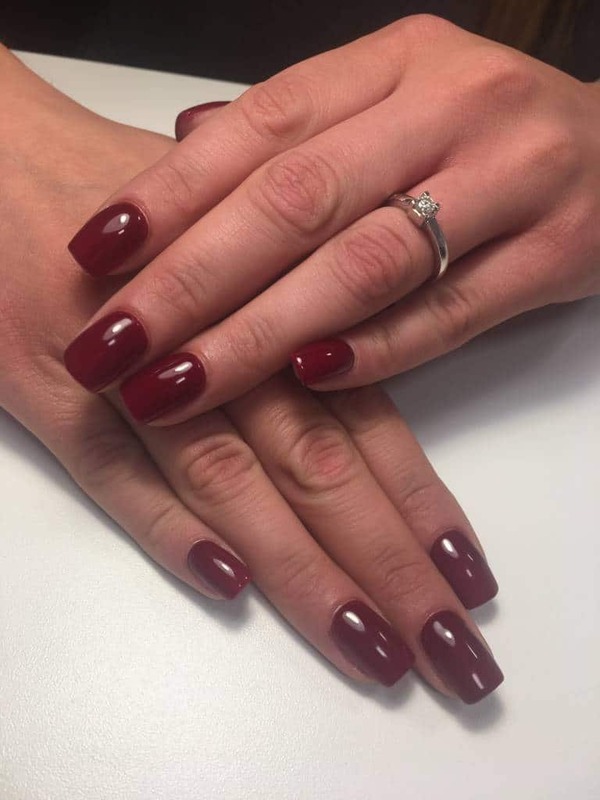 Our purpose regarding gel nails is to cover and protect your damaged natural nails, when the natural length and beauty of your nails is recovered, you can enjoy wearing your natural nails! 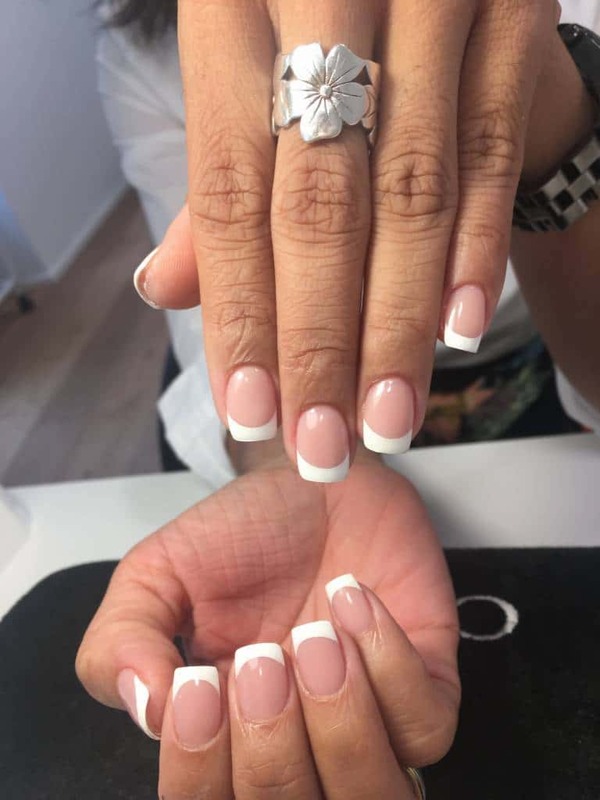 Book your appointment now at chic nails & beauty and get the beautifully luxurious gel nails look like the goddessess of Egypt. 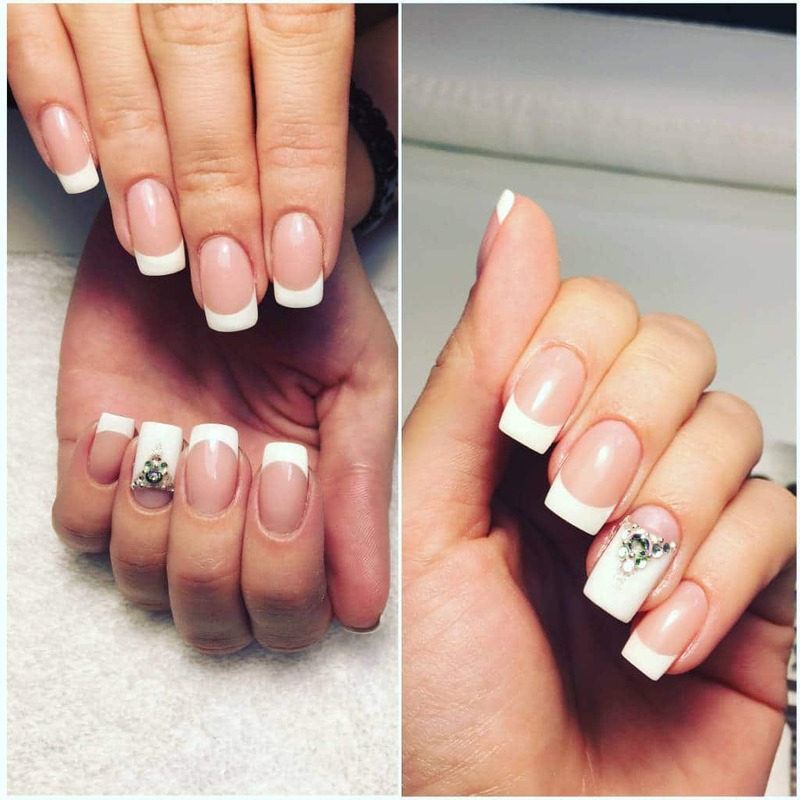 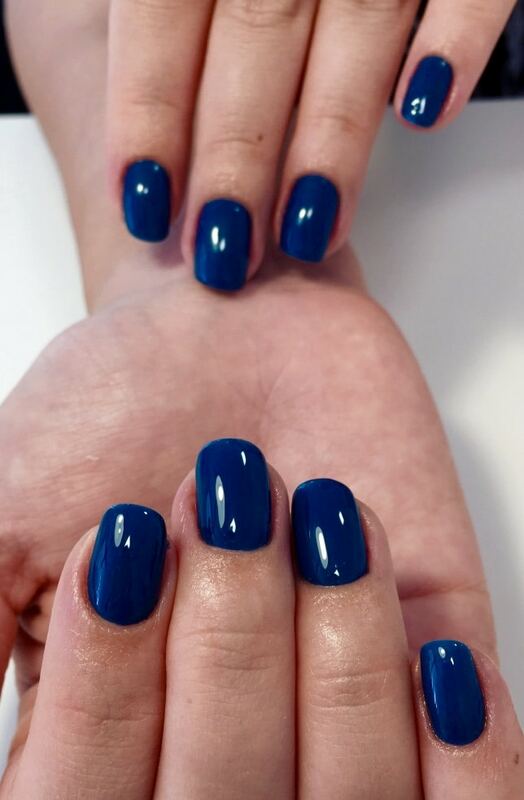 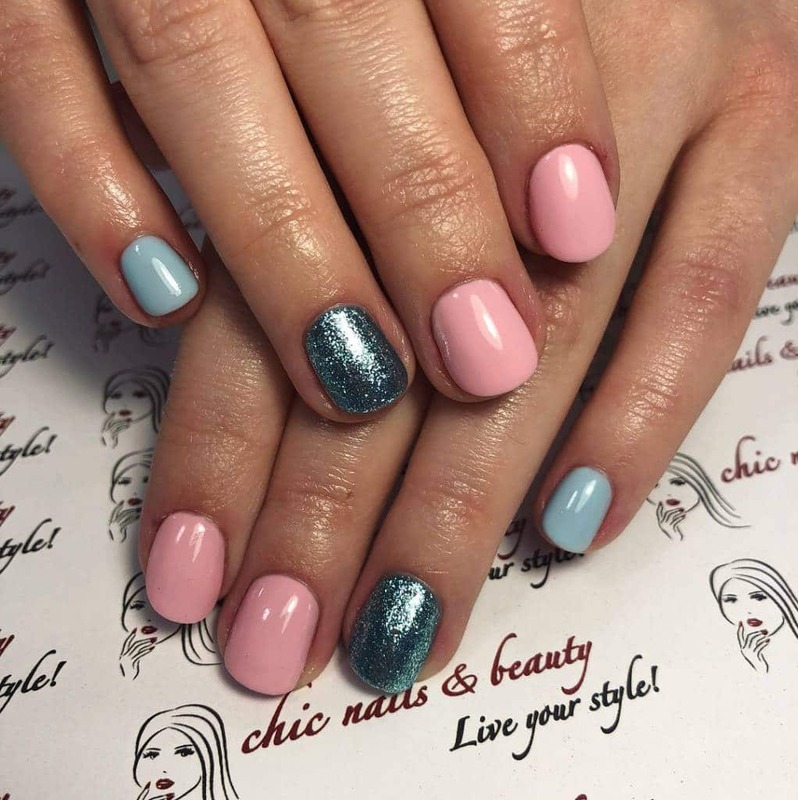 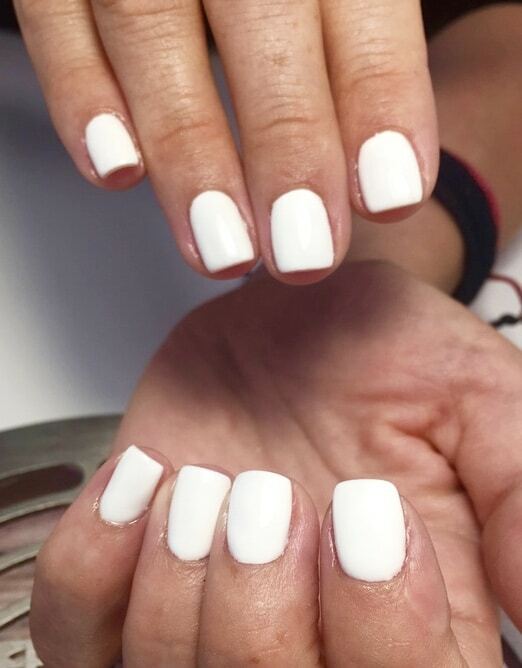 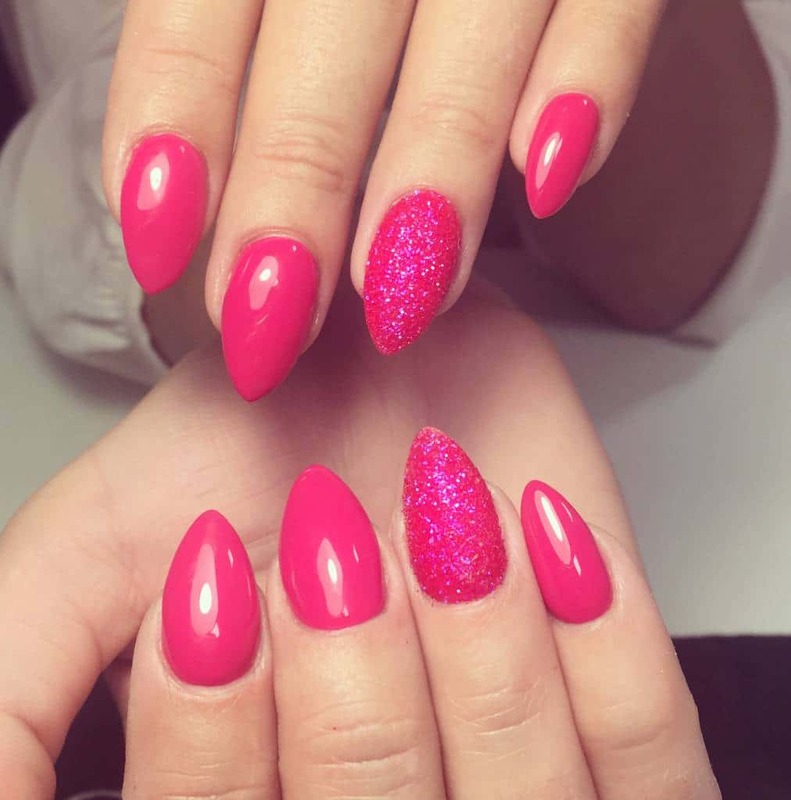 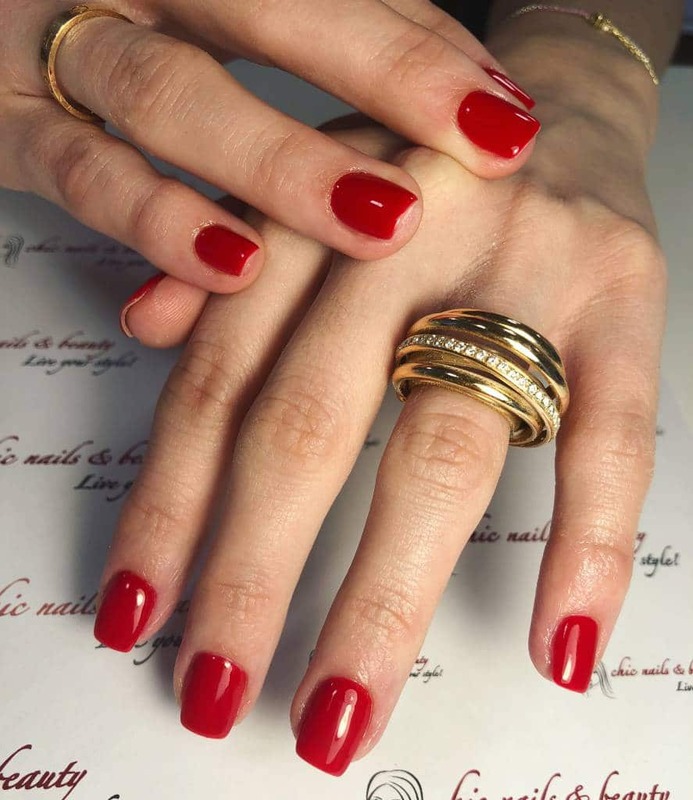 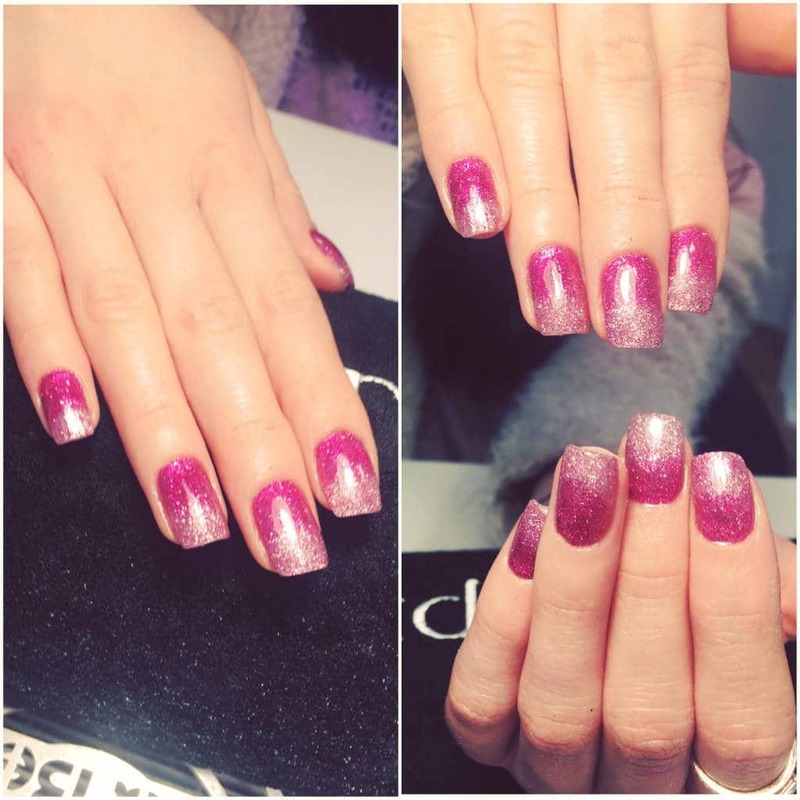 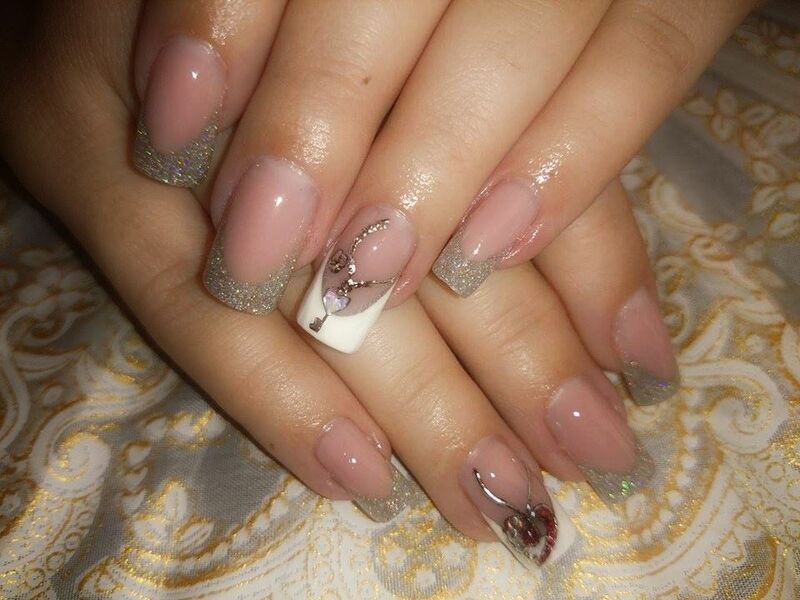 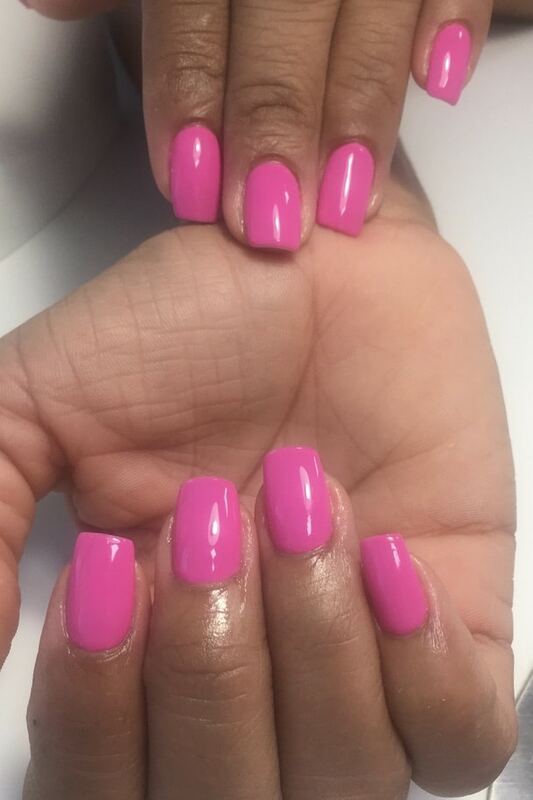 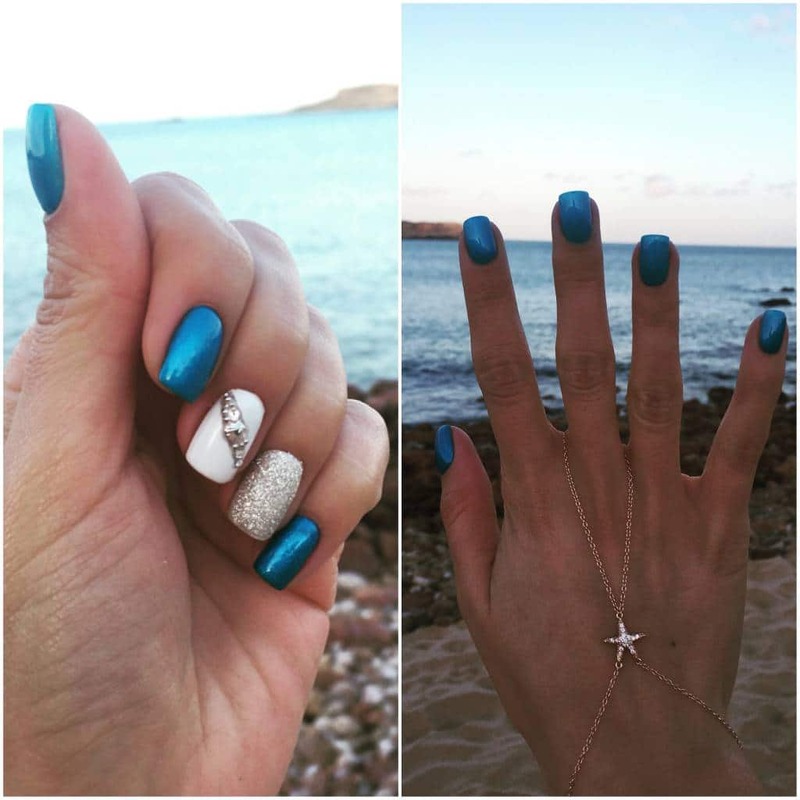 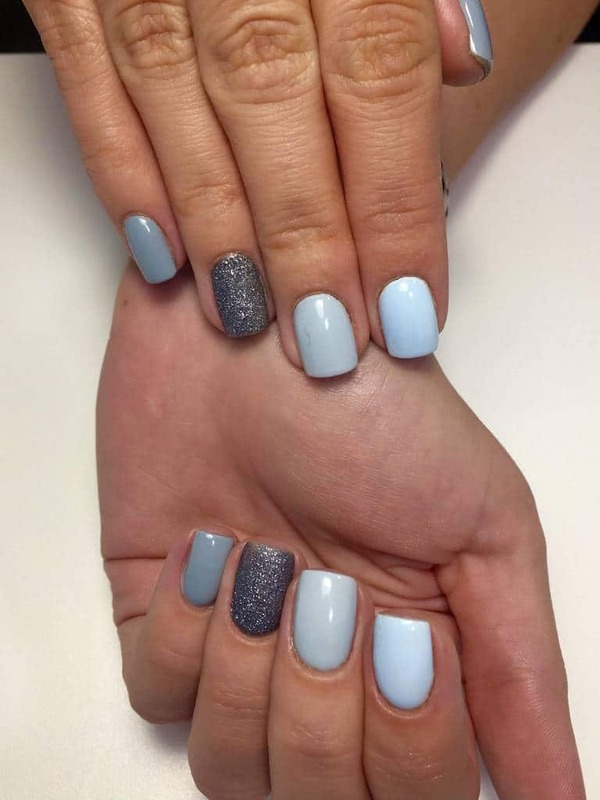 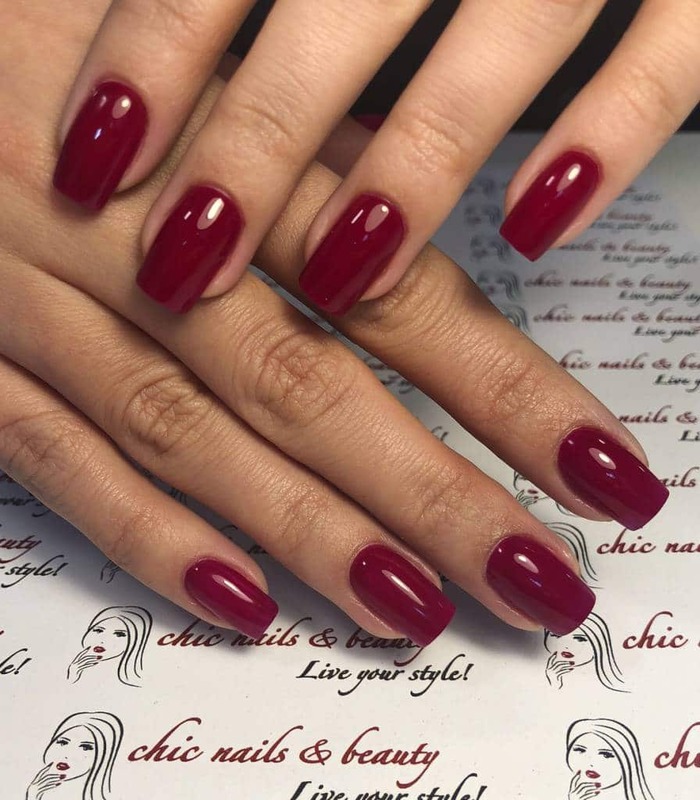 Our nail designers will advise you to find the perfect gel nail look for you!